Venue: The course is fully residential and held on the UK’s first accredited Permaculture Research Institute and ScotLAND Centre, Tap o’ Noth Permaculture. The smallholding is located 38 miles from the city of Aberdeen in a beautiful rural setting steeped in agricultural traditions and ancient history. Being a fledgling site offers the chance for you to contribute and learn about the development of a permaculture project, gaining first hand experience of what is involved in setting up and establishing an ecologically designed venture. Tap o’ Noth Permaculture is home to James and his family who have lived onsite, developing the smallholding as a dedicated Permaculture demonstration site, since 2012. 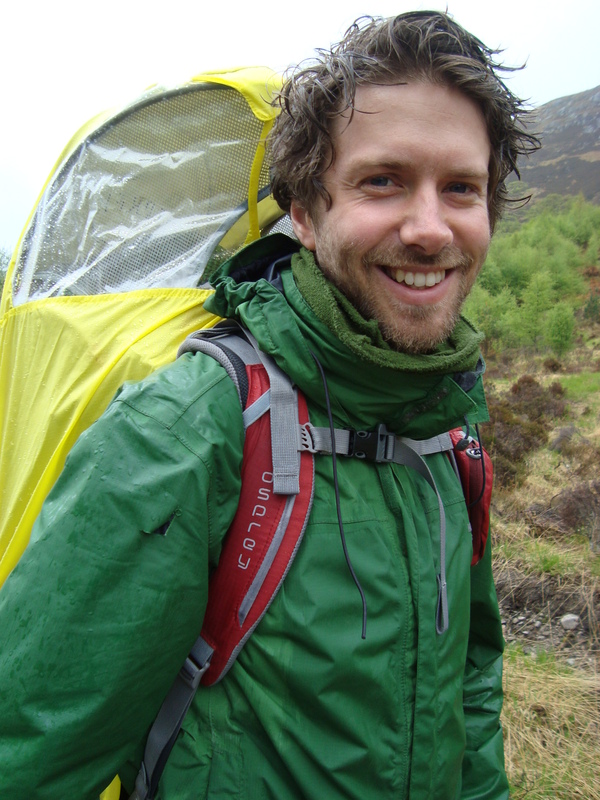 James acquired his PDC certificate twelve years ago and has since gained experience in subtropical, mediterranean and cold temperate climate zones. 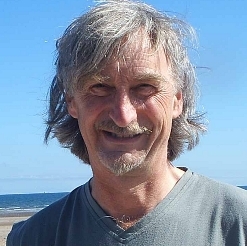 An enthusiastic Permaculture practitioner, James will give you first hand knowledge of the systems in place at Tap o’ Noth and guide you through any practical sessions. ‘Permaculture People’ Lauren Simpson, a documentary film producer and food activist and Phil Moore, a writer for Permaculture Magazine and former staffer at the Ecologist Magazine, embarked on a two year long Permaculture research journey of the Americas and visited over 40 projects within the UK. 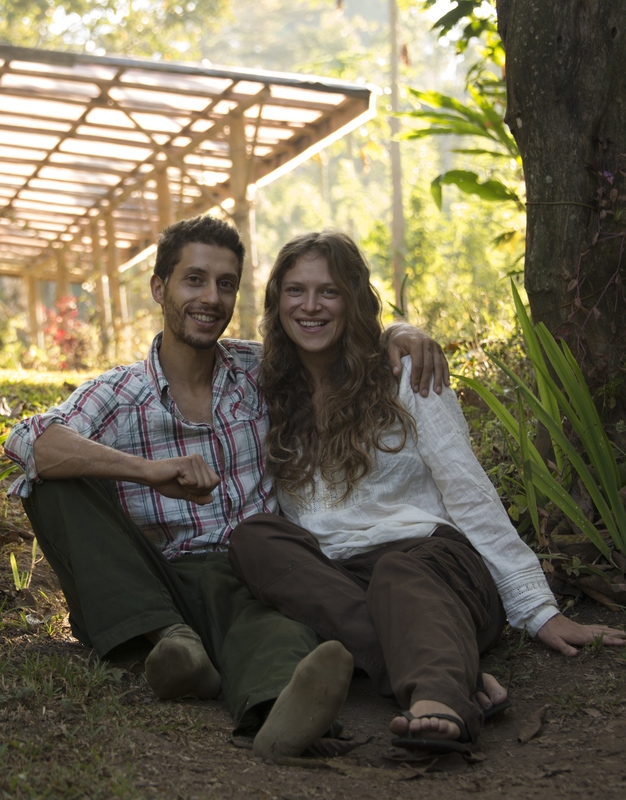 They will be joining the Tap team for the duration of the PDC to share their stories of permaculture in practice and be on hand to help make the course a valuable learning experience with real, positive solutions. 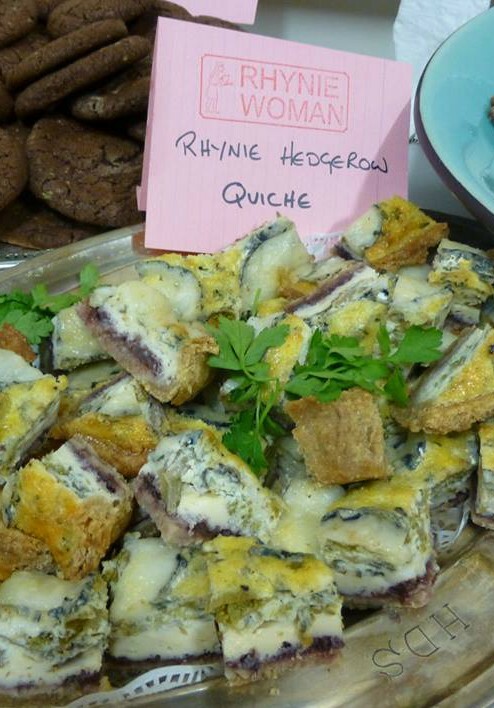 An artist collective formed by Deborah Beeson and Daisy Williamson, both based in the village of Rhynie, Rhynie Woman organise food based events that look into local heritage and history, raising awareness of our culture and place in the landscape. During the PDC Daisy and Debbi will be nourishing us with amazing home cooked evening meals and snacks, wait until you try a Tap o’ Noth bun! Camping with shower and compost toilet facilities. Our campsite is set amongst mature trees and our emerging forest garden. A compost toilet block and use of hot shower is close by. For those who live locally or those wishing to use alternative lodgings there is a reduced price available. There is a choice of hotels and bed and breakfasts in the local area to be sourced and booked at your own cost.